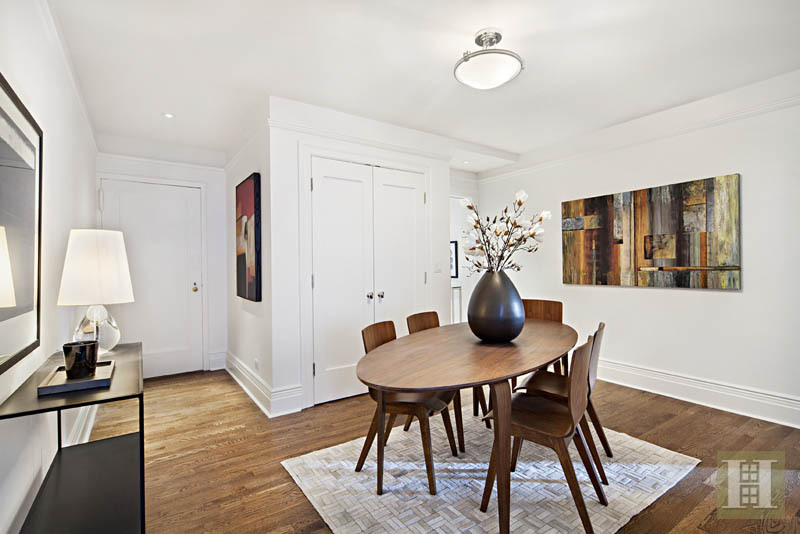 Just renovated, this three-bedroom corner apartment facing south and east has it all - views of Central Park, wood-burning fireplace, stunning finishes and materials, refurbished hardwood floors, new moldings, central AC, and W/D. An oversized living room is the perfect place to entertain and relax by the fireplace. 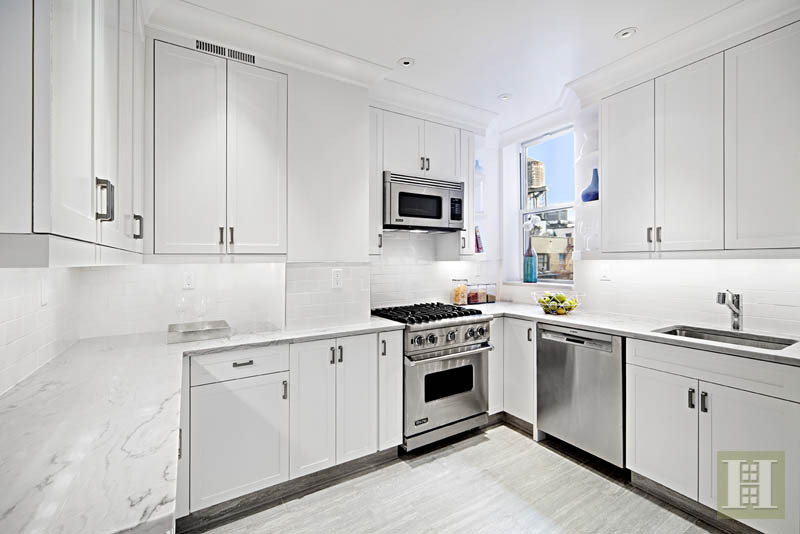 A well-designed windowed kitchen features elegant marble counter tops, custom cabinetry, and high-end stainless steel appliances. 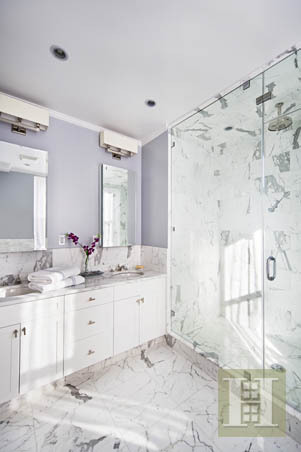 The master bedroom has three closets and an elegant spa-like marble bathroom with double-sink vanity and large glass-enclosed walk-in rain shower. 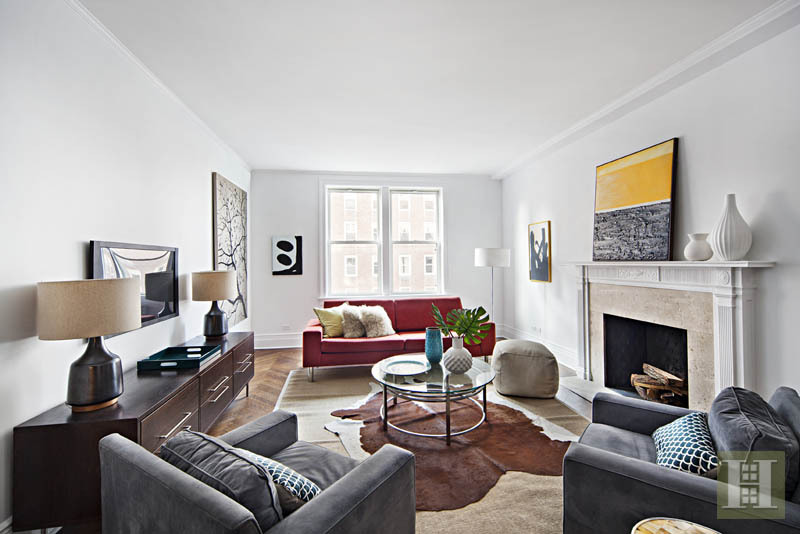 Located in Carnegie Hill on the corner of 96th Street and just across the street from Central Park, this 16-story luxury building was designed by J.E.R. Carpenter, one of the leading architects of his generation. 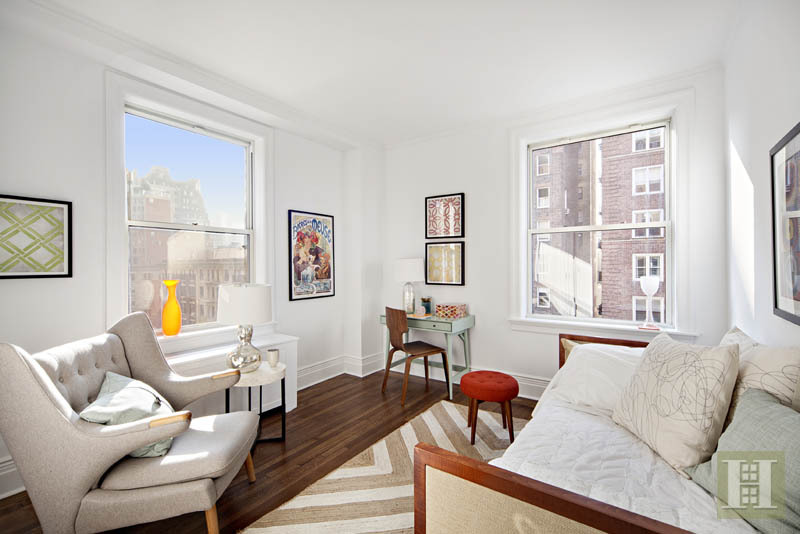 Amenities include: full-time doorman, porters, live-in superintendent, full-size gym, private storage, central laundry room, bicycle room, and pet-friendly attitude. 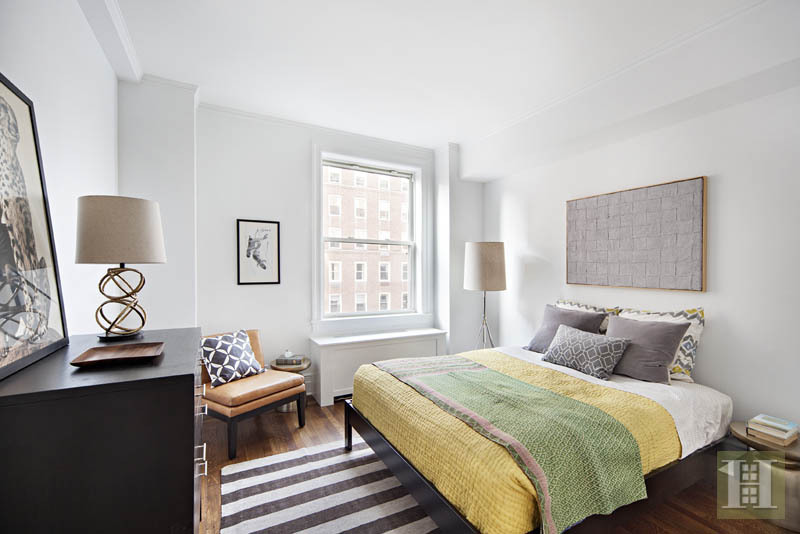 Convenient to the crosstown bus, museum mile, fine dining, charming cafes, grocers, and boutique shopping on Madison Avenue. Location, Location, Location!!! SPONSOR SALE - NO BOARD APPROVAL.